The Radavist features two bike from Raleigh. 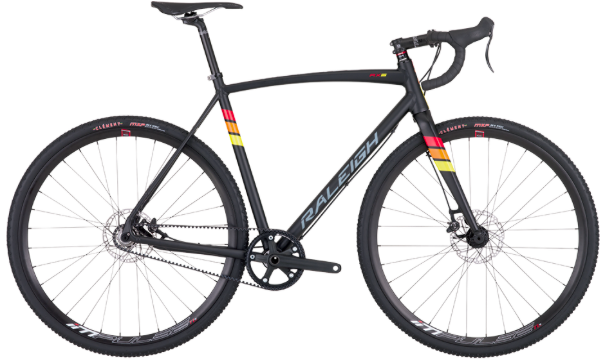 In anticipation of 'cross season, for the serious racer, The Radavist recommended Raleigh's RXS. 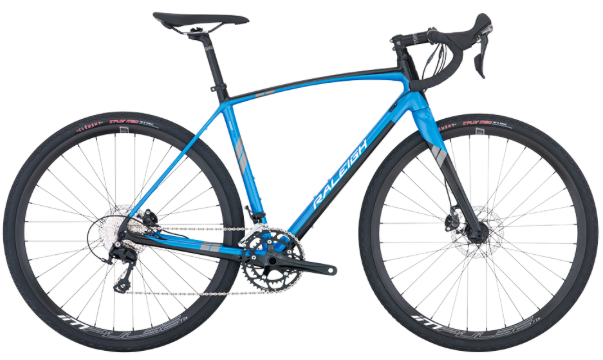 Designed as a single-speed cyclocross frame, and built from 6061 aluminum, the RXS features a Gates carbon belt drive, thru-axels and hydraulic disc brakes. Editor's Quote: "... a fierce competitor for your local races..."
In addition to the RXS, The Radavist features the Roker Comp. The Roker Comp is great for the cyclist who likes exploring the back roads on their weekend rides. Editor's Quote: "A vehicle to explore backroads, fireroads, and all-roads." To view RXS click here. To view the Roker Comp click here.